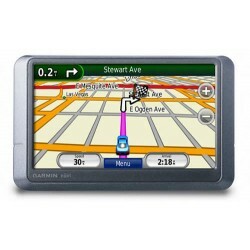 With Garmin Nuvi205W's widescreen display, you'll always get the big picture. View map detail, driving directions, photos and more in bright, brilliant colour. Its sunlight-readable, antiglare, landscape, 4.3-inch display with white backlight is easy to read � from any direction. 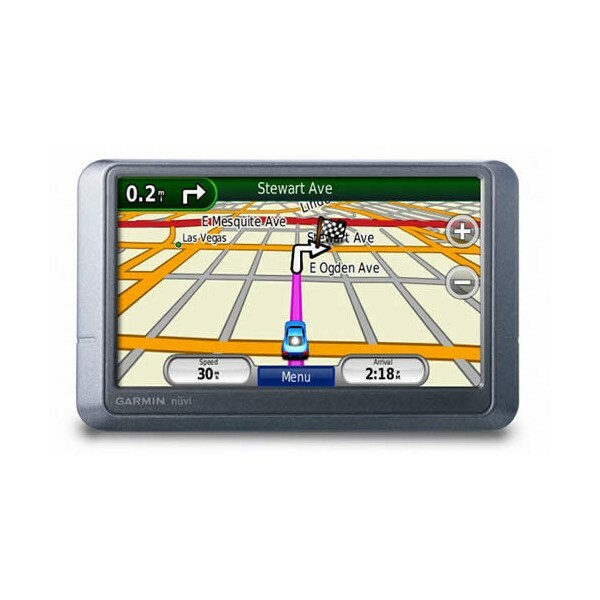 The Garmin Nuvi205W comes ready to go right out of the box with preloaded City Navigator NT street maps, including a hefty points of interest (POIs) database with hotels, restaurants, fuel, ATMs and more. Navigation is just the beginning. 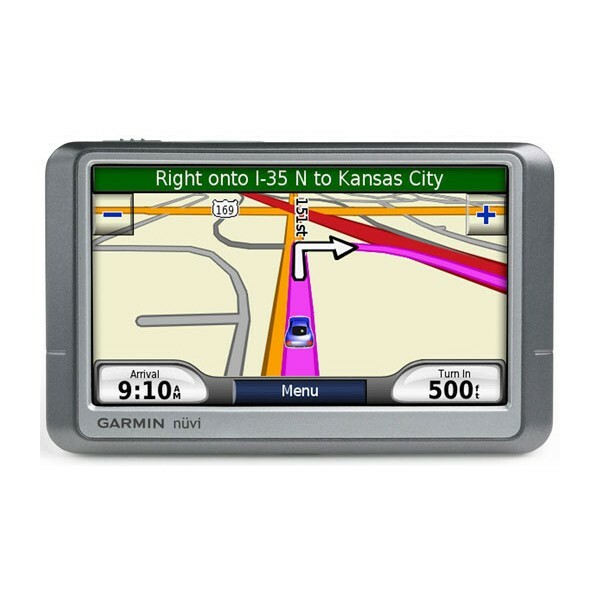 Garmin Nuvi200W includes many travel tools including JPEG picture viewer, world travel clock with time zones, currency converter, measurement converter, calculator and more.